Little by little I came to understand that you should not write or paint what you know. You should write or paint what is hidden between knowing and understanding. A hint, a nod is possible, an inkling, no more, and that is already a great deal. 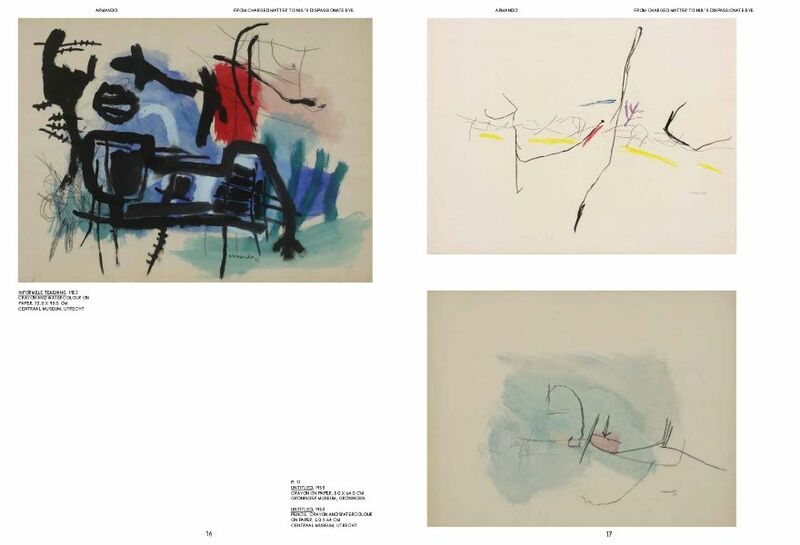 This monumental monograph is devoted to one of the most important post-war European artists. Armando (b.1929) has worked for decades on an oeuvre exploring such themes as melancholy, power, powerlessness and the uneasy fusion of beauty and evil. 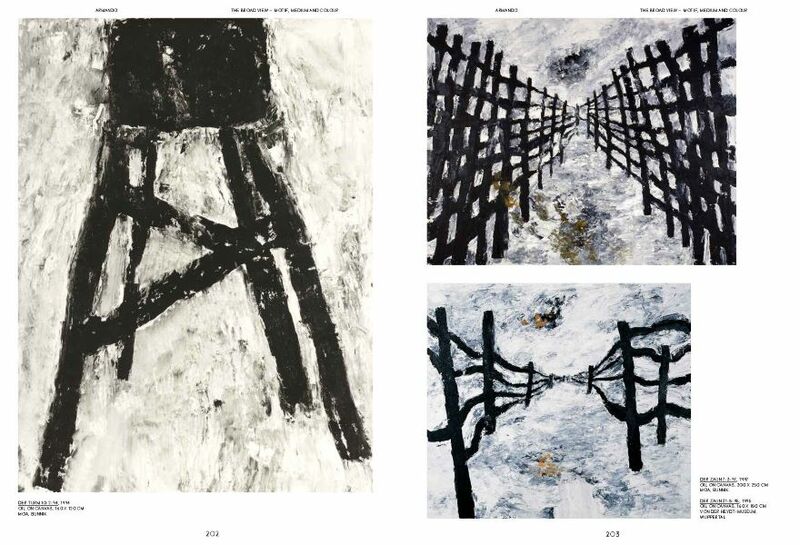 Since the late 1950s, with an intensely personal visual and literary agenda, he has been one of a vanguard of artistic innovators as an artist, poet and writer, and more recently as a maker of television and theatre. 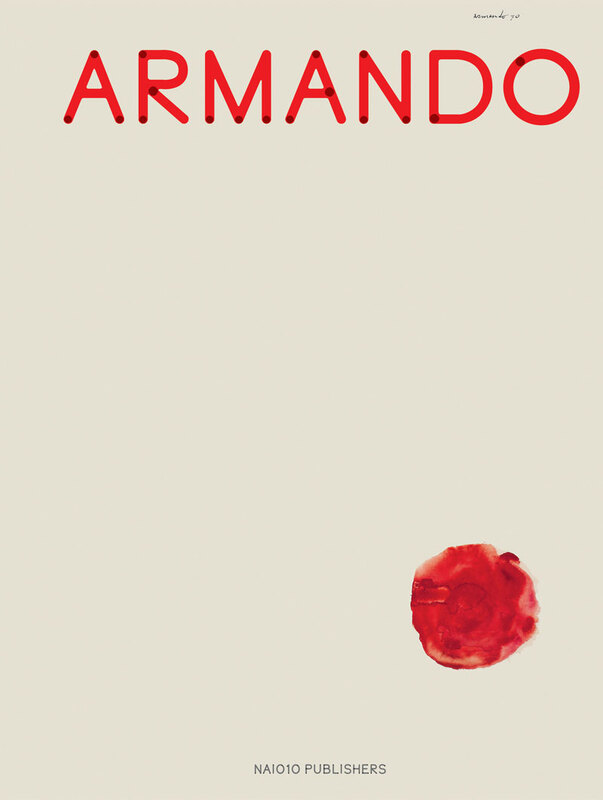 With a selection of more than 250 works and four lavishly illustrated essays, this book presents a broad overview of Armando’s oeuvre. 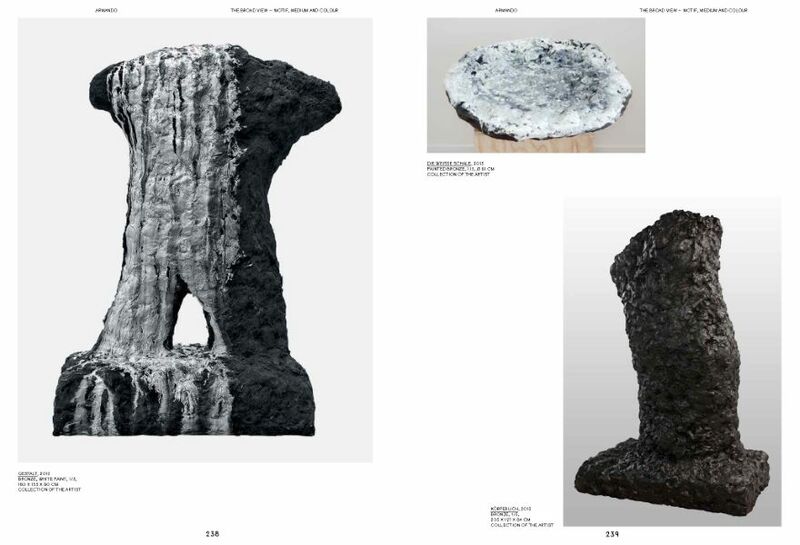 For the first time, the full breadth of a unique, eclectic artistic career spanning six decades is revealed.